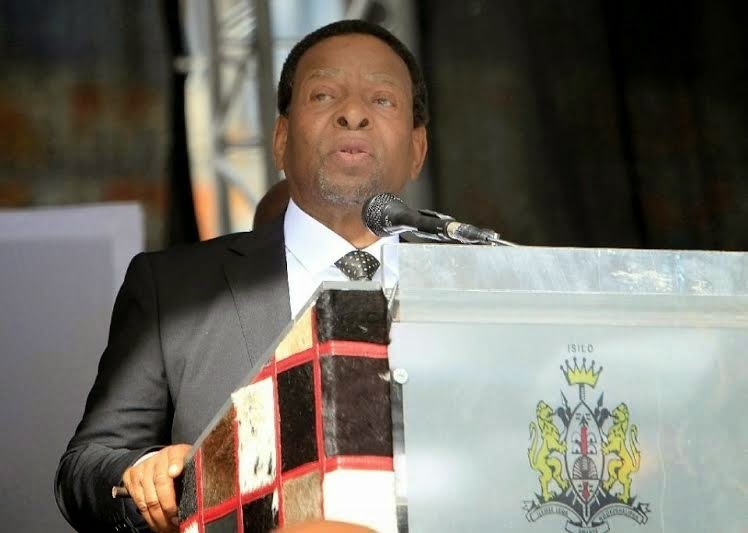 Zulu king Goodwill Zwelithini whose remarks incited Xenophobic attacks after saying "All foreigners must leave South Africa" has appealed for calm. Speaking with his subjects yesterday April 20th in Durban, the king said his remarks were taken out of context. He pleaded with South Africans to stop attacking foreigners.